WA Patriot teamed up with Erickson McGovern Architects and won a contract from Bethel School District to design and construct the Pierce County Skills Center Phase III project. The project team also includes Sitts and Hill Engineers, PCS Structural Solutions, BCE Engineers, Weisman Design Group, and Clevenger Associates. Design is underway, with construction scheduled to start in April 2014. 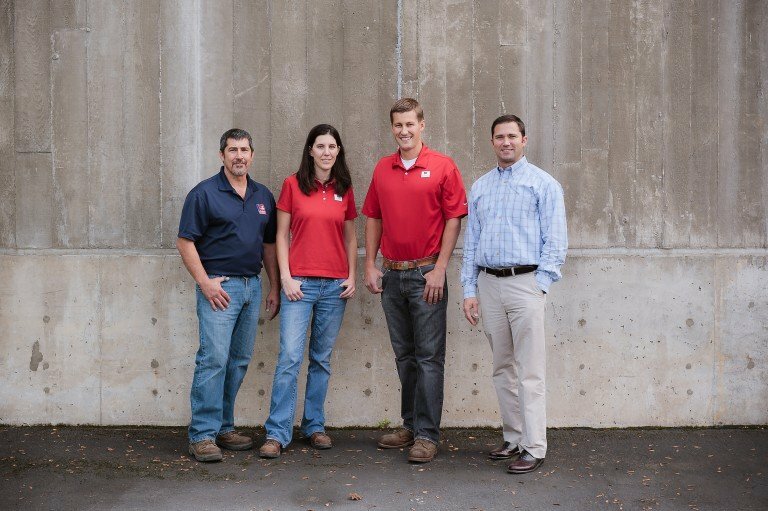 Mac Stanton will lead the design-build team as Design-Build Project Manager, with Zerah Florance as Project Engineer/Quality Control Manager and Rory Godinez as Project Superintendent.